A new company specialising in wellness holidays has opened its doors, combining the experience of a wellness retreat with that of a five-star hotel. Called Balance Holidays, the company was created by Livia Manca di Villahermosa and offers 3-day retreats designed for guests at the beginning of their wellness journeys, as well as those who want to get back on track with theirs. The retreats offer a number of wellness programmes that equip guests with wellbeing tools that they can apply in their everyday lives, as well as offering sessions in yoga, mindfulness, massage and silvotherapy (treehugging). The company also works closely with individual guests to create personalised programming to suit their lifestyles. 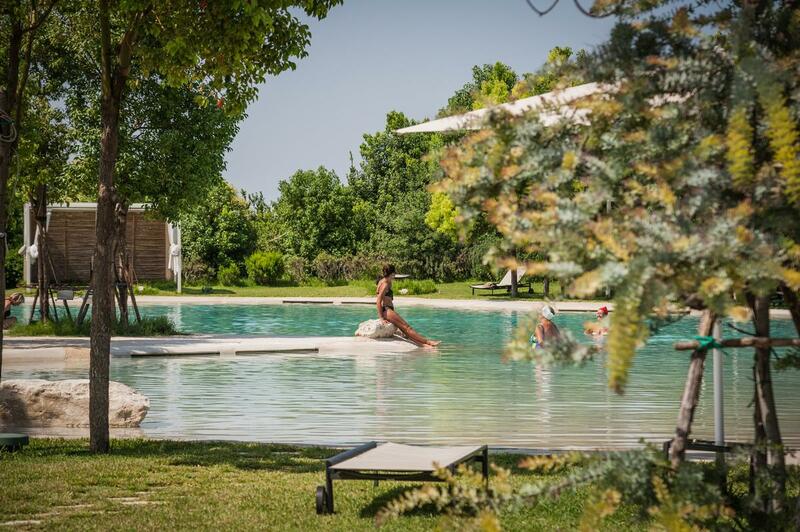 The first retreats will be held in early 2019 and include yoga retreats in France, hosted by yoga teacher Ilaria Sgaravato, at The Lake Lodges at Châteauneuf-du-Pape and at The Tree Houses in the grounds of the Chateau de Raray. Other retreats will be held at a number of five-star destinations across Europe, including il Borro in Tuscany, Furnirussi in Puglia, Commenda di San Calogero in Sicily. "I know, from personal experience, how confusing the wellness retreat market can be, so I am here to provide advice and reassurance, knowing that all our 5-star hotel and resort partners are aligned with their customers' needs," said Balance Holidays founder Livia Manca di Villahermosa. "Our retreats are not about deprivation, but understanding and education." The retreats cost from £1464 pp for a three-night retreat including all programming, meals and transfers to and from the airport.